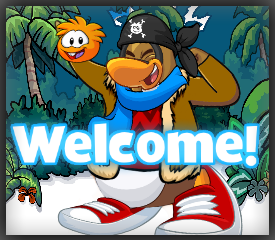 Welcome to CP Saady123! A small Club Penguin Island blog. Do You Think CPI Should Have More Nonmember Stuff?